We have a training department to train you in a professional way Training is an important part of any profession. Theoretical as well as practical training hold their own importance in each field. Most of the times, training is a reaction to a new skill that must be acquired or taught. But there are many advantages that can be reaped from regular training programs. This is particularly true for the IT sector. Both the employer and the employee can benefit from regular IT training. While employees regularly update themselves in order to stay up-to-date with the latest technologies and to keep themselves competitive, employers also benefit from regular IT training. 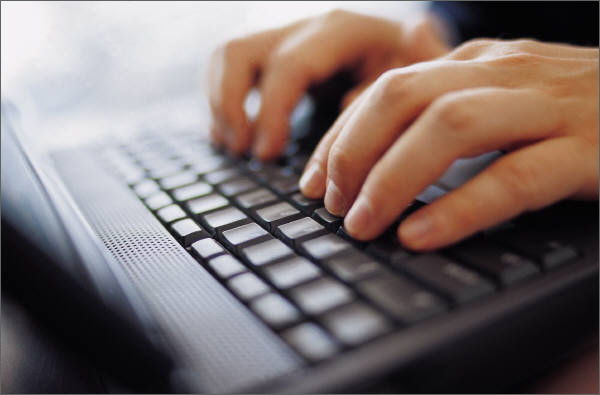 Let us explore the advantages of regular IT training from the business perspective. People in the IT industry spend a lot of money on regularly updating their staff on the latest skills in the market. This helps them in beating their competitors. Another advantage is that an up-to-date staff will bring in innovative ideas that are relevant to the current market situations. While IT training is given utmost importance in IT companies, non-IT companies also benefit from investing in regular training programs. In the beginning, employees will struggle to make use of the software and will resort to experimentation. This will reduce their productivity as their time will get wasted in experimentation and will lead to an overall decline in the work level. The quality of work will also suffer with mistakes made by untrained staff. Imagine the cost of a mistake in a financial institution like a bank. 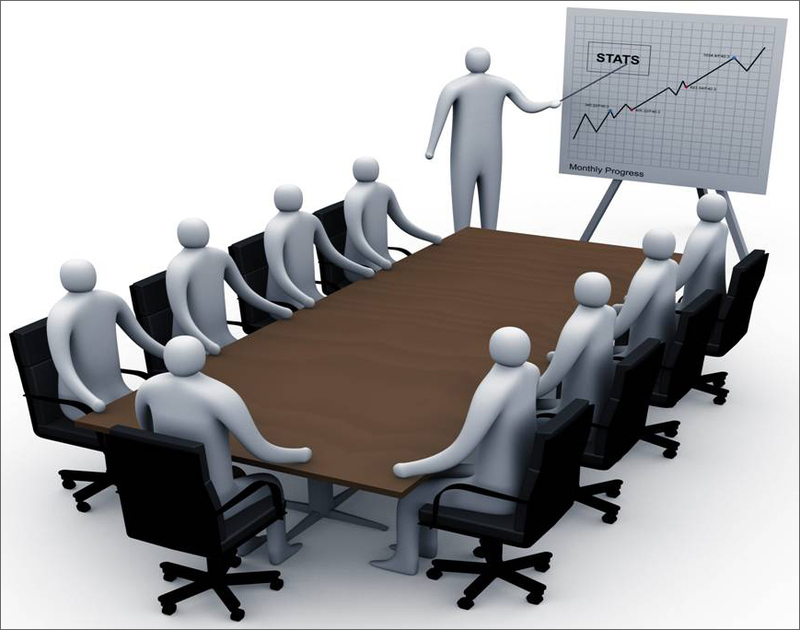 We offer informative and cost effective Institutional Training Service which is exclusively related to IT services and solutions. Here we thoroughly teach every aspect of hardware and software as we provide both practical and theoretical knowledge, which is conveyed by our highly skilled professionals to our trainees to get familiar with the functioning of the system. 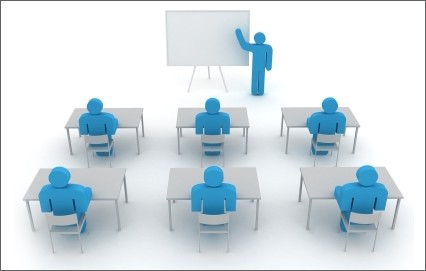 Moreover, our trainers pay more emphasis on delivering timely executed lectures and get the desired results. We make our trainees capable of adapting to the latest technologies easily by giving them the knowledge of soft skills, communication and the following.